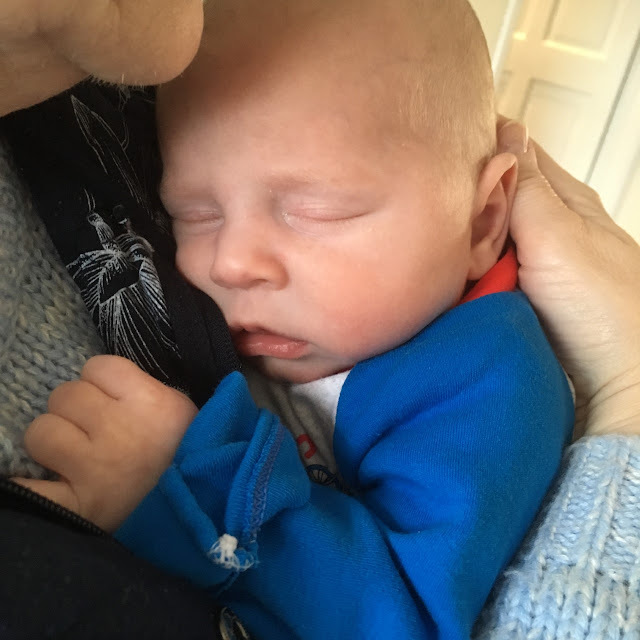 On Monday 26th November 2018, my gorgeous little nephew, Noah Henry, reached the grand old age of one. 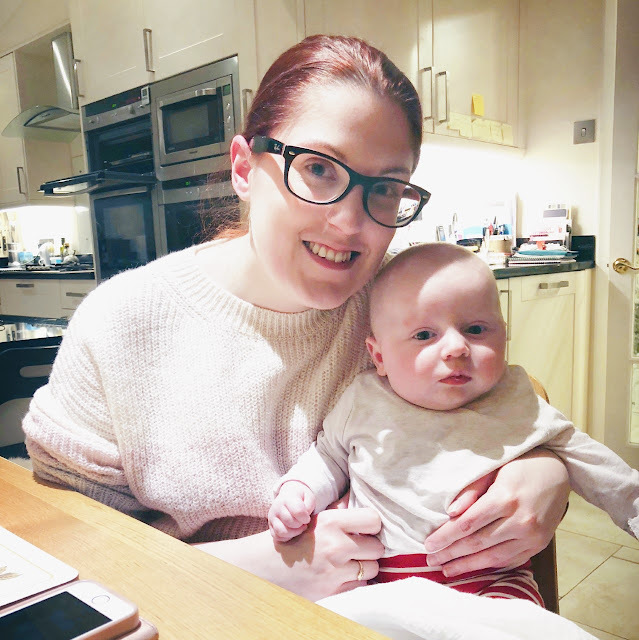 I have absolutely no idea where the last year has gone, but I thought now would be a good opportunity to talk about what it’s been like to become an auntie for the first time. 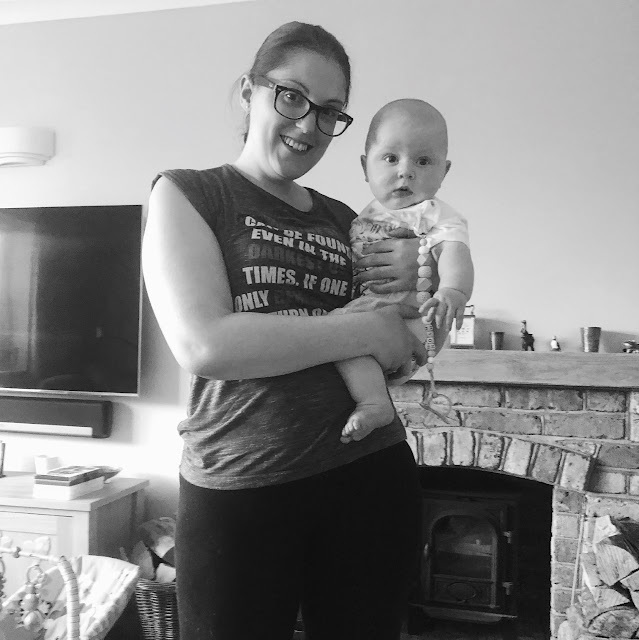 Although the title of this post sounds a bit cheesy, and like I’ve gone through some monumental transformation over the last year, nothing much has actually changed when it comes to my physical and mental health. Life is still difficult; I’m still in pain; horrible new symptoms are still cropping up on a daily basis and I still struggle a lot with dark thoughts. But what has changed since becoming an auntie is that I now have an adorable little boy in my life, who gives me strength to get through the painful times. Now, I’m not saying that the rest of my family don’t give me strength and support – far from it! But I think having a nephew is a very different relationship to having parents, brothers and sisters. I don’t know if or when I will ever have my own children (that’s a story for another day!) so having the responsibility of being an auntie from the very beginning of someone’s life allows me the opportunity to have some of those experiences that I feel I’m missing out on. Right at the very beginning, I was able to have snuggles and coo over Noah while he was so tiny and fragile. Living so close to Richard and Lisa has meant I have been able to learn things about Noah alongside them, from them and to help them where I can in looking after him. As he has grown, I have been lucky enough to see him change and develop pretty much on a weekly basis. 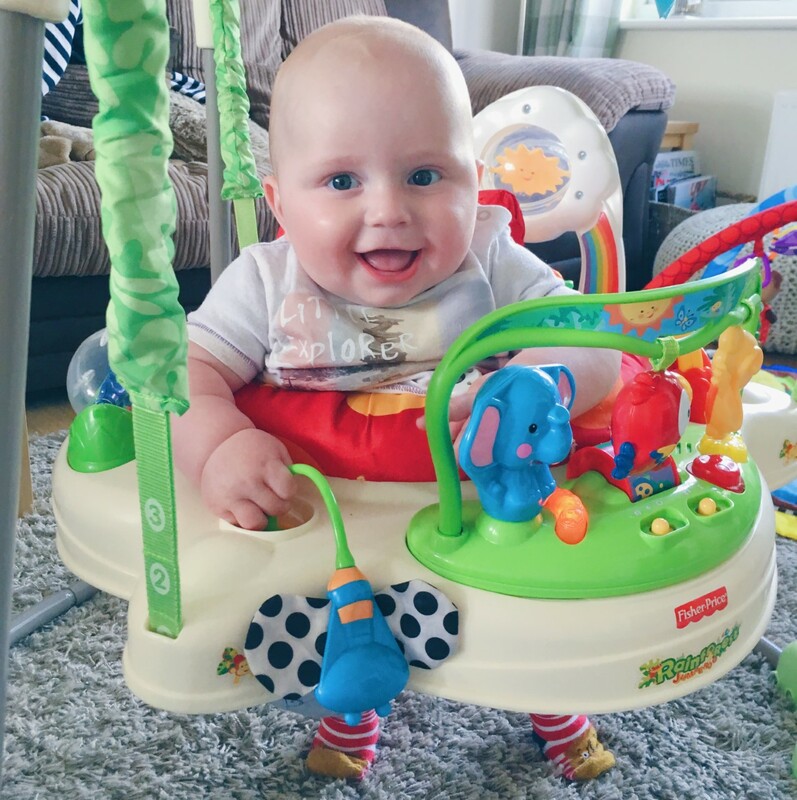 I’ve seen him learn to roll over, to sit up, to crawl and now to start walking and talking. I honestly never thought I would get so excited to see a little human move across the floor (even if now, we spend our lives following him around to make sure he doesn’t get into any mischief!) 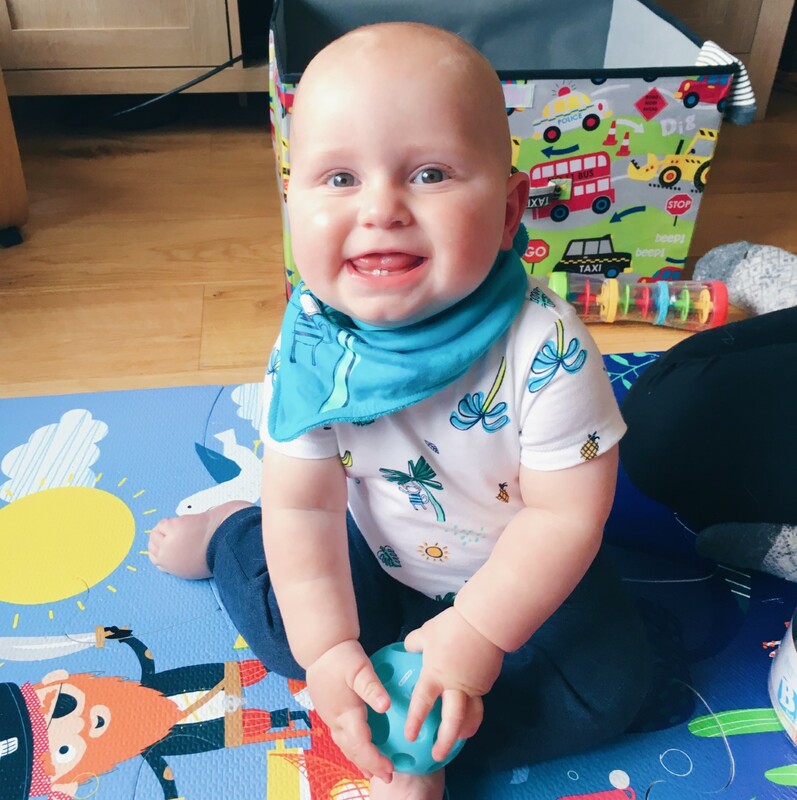 I’ve been able to spend quality time with him playing, watching him learn and absorbing every little detail, as he’s quickly grown from a baby into a toddler. I’ve got friends who have children and I’ve enjoyed seeing them grow up, but nothing can compare to seeing the newest member of your own family grow into such a cheeky and funny little person. I can’t quite remember what life was like before Noah arrived, but I can say for sure that it wasn’t half as fun. If I’m ever feeling down, sad, angry or frustrated, I can always count on Noah to make me laugh until my belly hurts and happy tears fall down my cheeks. 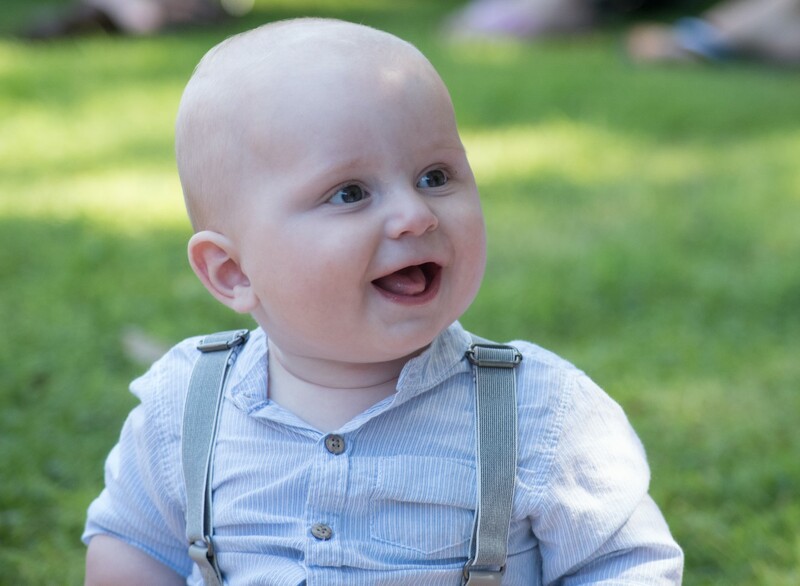 No, life isn’t perfect – far from it – but Noah has given me a reason to keep fighting all the bad stuff. 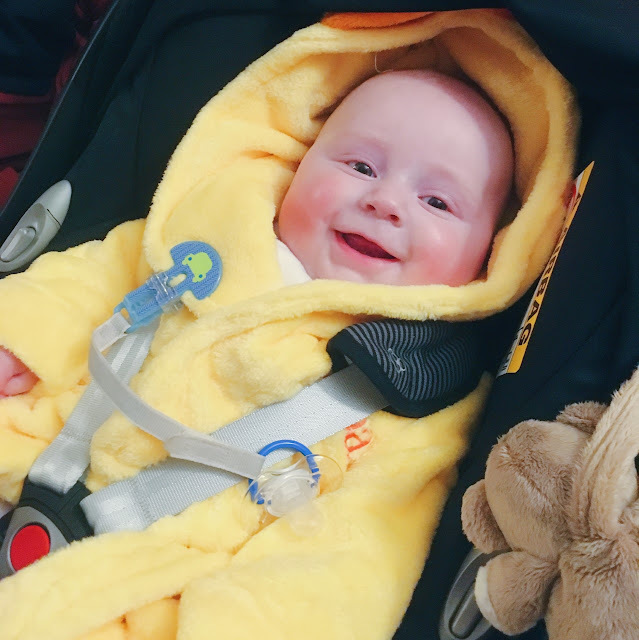 Even when I am really struggling to see the light at the end of a tunnel, a cheeky giggle or a gummy grin from Noah is all it takes to make me smile and give me something positive to focus on. I have a lot of love for my family and I knew I would love Noah when he came along, but I don’t think I really realised just how much. 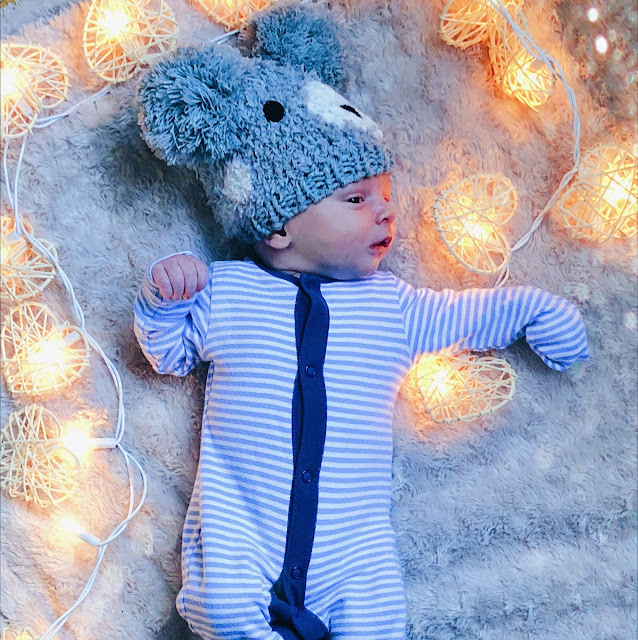 It’s difficult when you don’t have your own children because I have no idea what it feels like to give birth and automatically fall in love with that baby. But I think becoming an auntie has definitely given me a pretty good insight into that feeling. From the first time I met Noah, when he was less than a day old, I just felt this overwhelming love for him and I didn’t even know him then! As he’s got older, that love has continued to grow and grow and although I feel like I couldn’t possibly love and care about him any more, every day it just seems to get bigger. I feel really proud of the gorgeous little boy he’s turning into, and incredibly proud of Richard and Lisa because most of that is down to their amazing parenting. 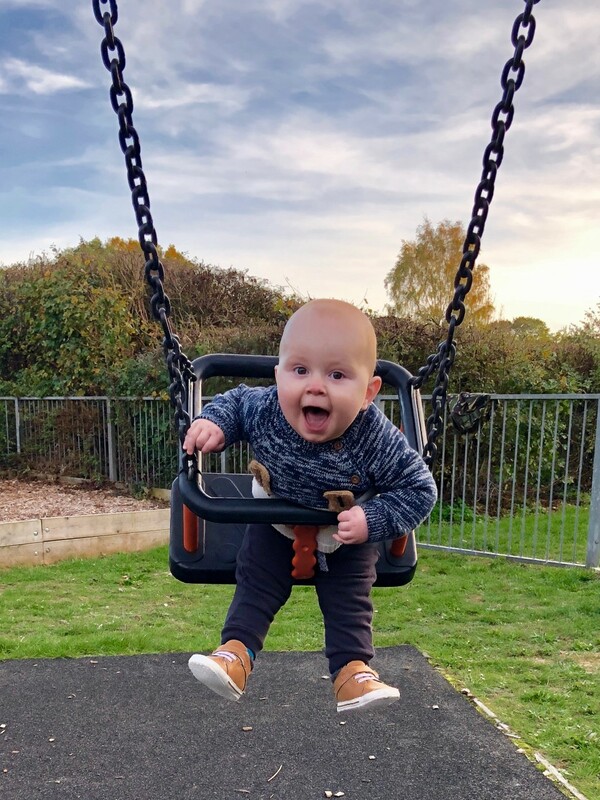 Things haven’t always been easy, but Noah’s happy, relaxed and cheeky personality is testament to how much love and support they give to Noah on a daily basis. I really do hope that one day I will get the opportunity to be just as good parents as they are. 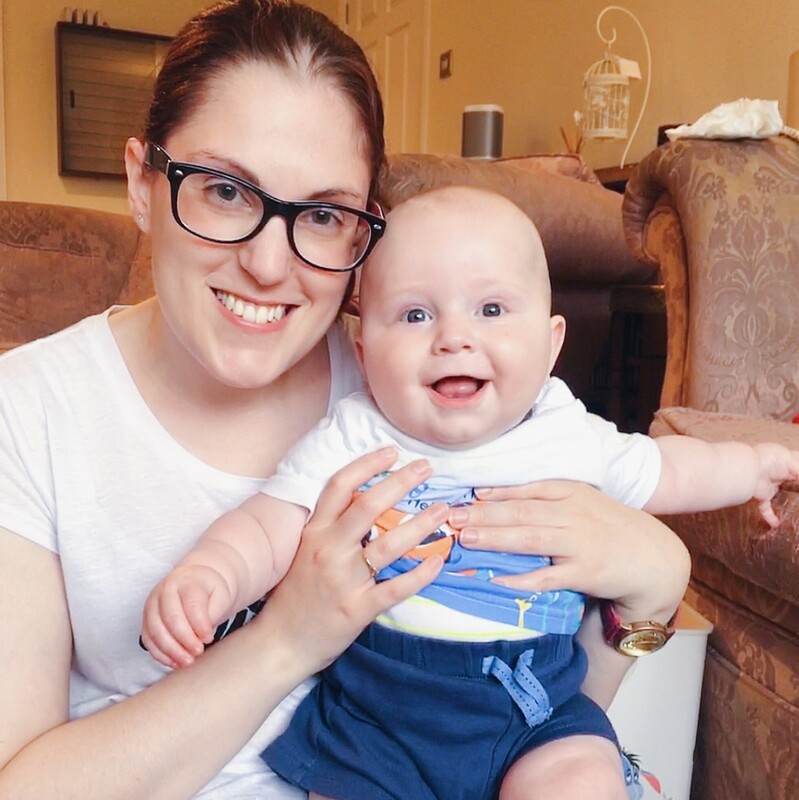 Becoming an auntie has definitely opened my eyes and filled my heart and I just cannot wait to see what the next year (and beyond!) brings for Noah and our family (although at the same time, please don’t grow too fast little dude!) I know Noah won’t read this, but I do just want to wish him a very Happy 1st Birthday and to thank him for being the best nephew I could ever wish for. 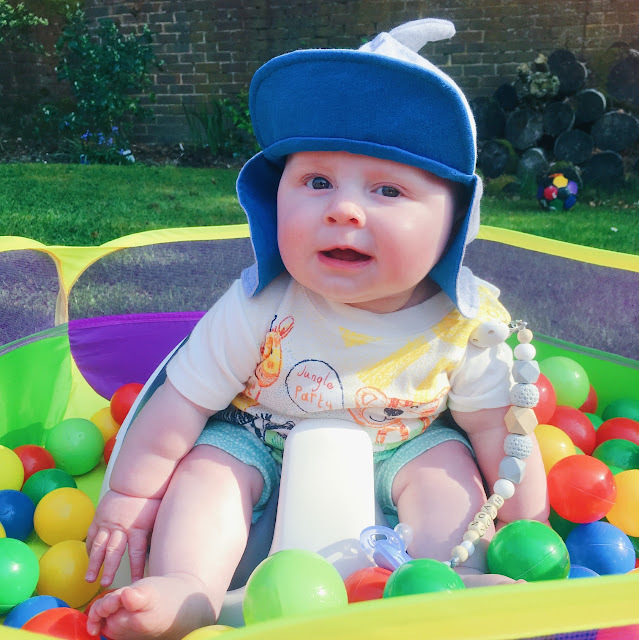 I can’t imagine life without him and am so thankful to know that I can always go for a dose of Noah therapy whenever I need cheering up! Are you an Auntie or an Uncle? How has it changed your life?